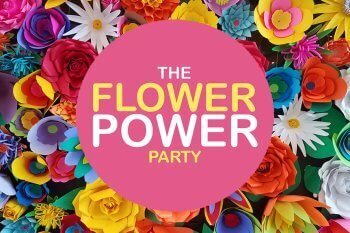 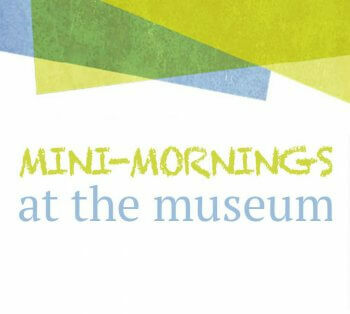 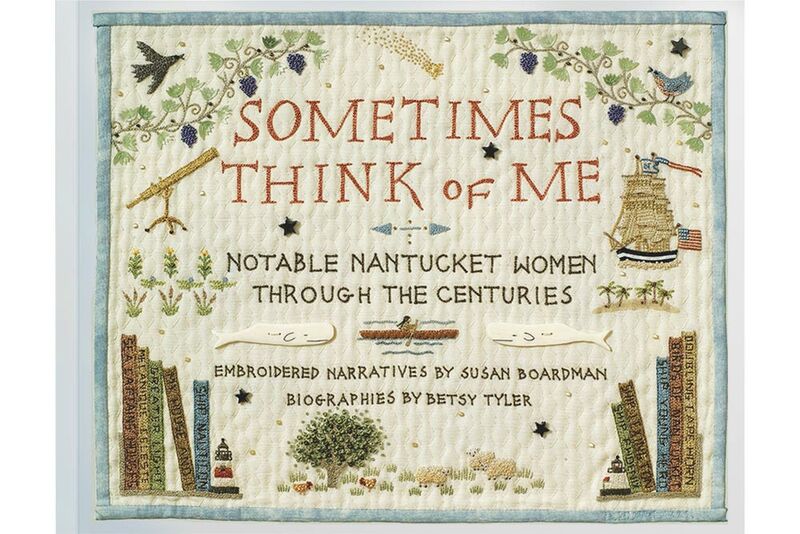 Learn to Embroider, Weave Nantucket Baskets, Make Sailors' Valentines and More! 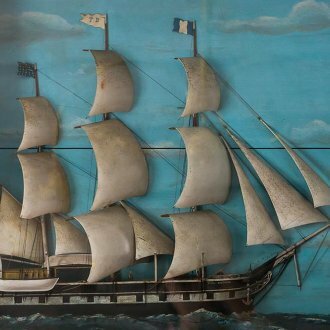 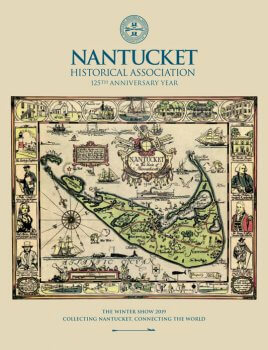 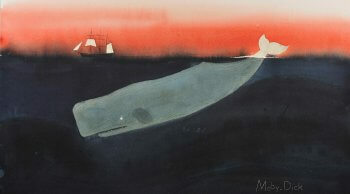 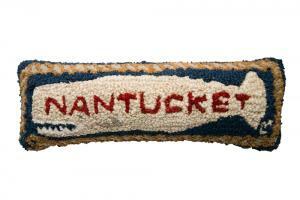 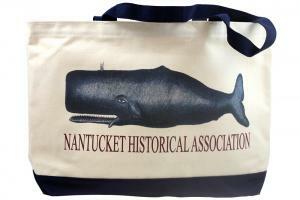 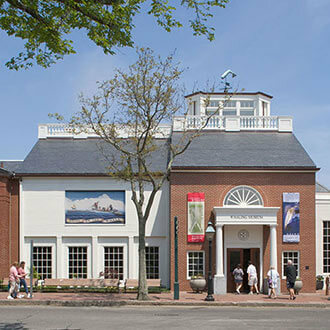 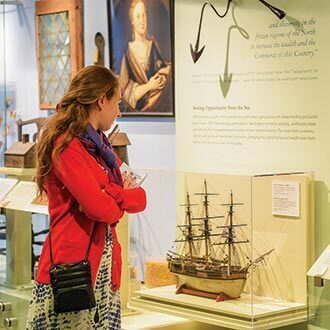 100% of your Museum Shop purchase supports the Nantucket Historical Association. 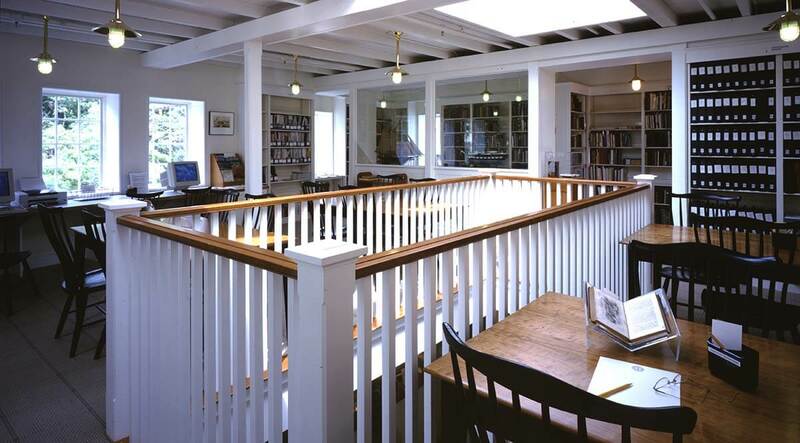 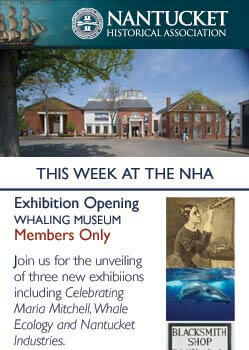 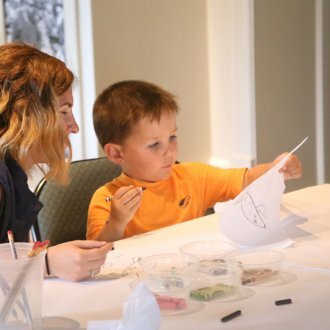 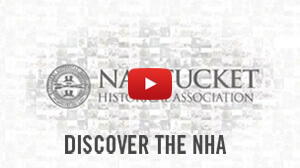 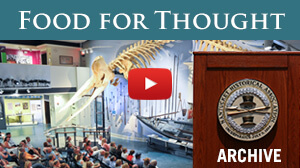 Your gift to the NHA keeps Nantucket history alive.